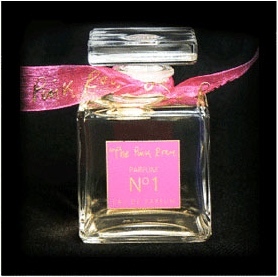 An elegant, soft, silky, intriguing and powerful perfume. Created to the following brief from Sarah Barton-King to Guy Robert, to complement the creative philosophy of the Pink Room. Guy is a genius and became Marcel Proust for a moment!